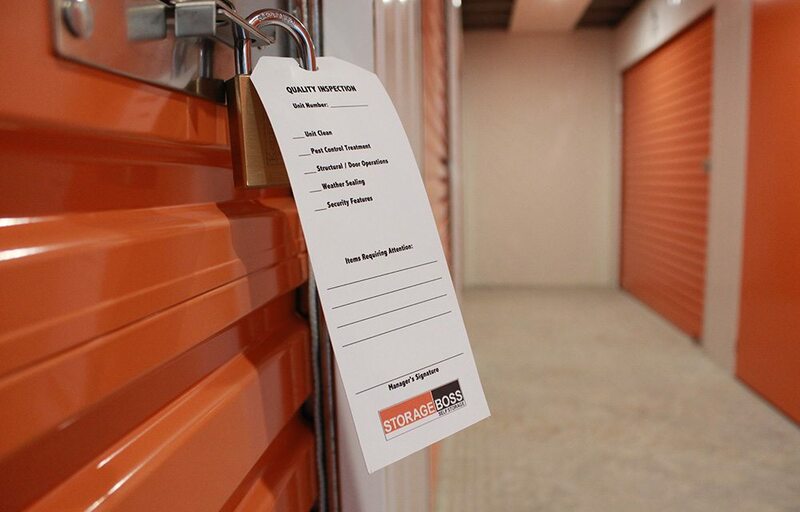 Self Storage insurance from Storage Boss is available for your convenience. 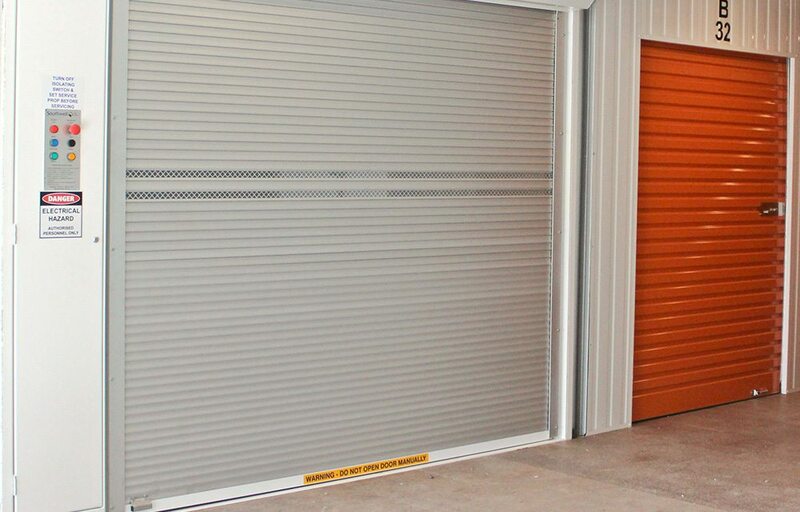 While security is our top priority, your personal goods are not automatically covered while in storage. 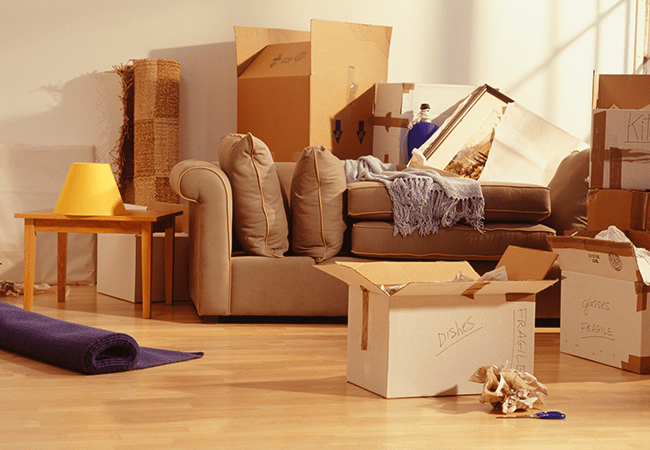 Accidents can happen, so we strongly recommend you protect your belongings by taking out an insurance policy. 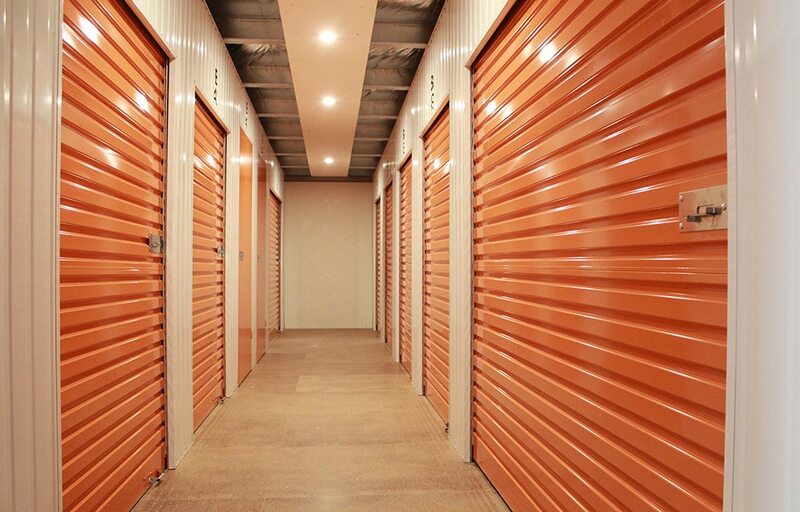 For your peace of mind and convenience, Storage Boss offers insurance packages at highly competitive rates through a major underwriter. Contact our staff to find out more information.